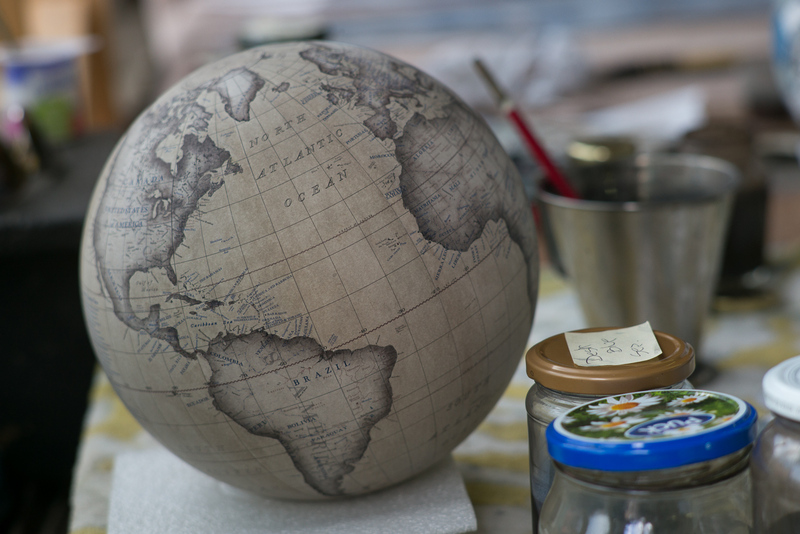 In a world of GPS and online maps, why would anyone need an globe? 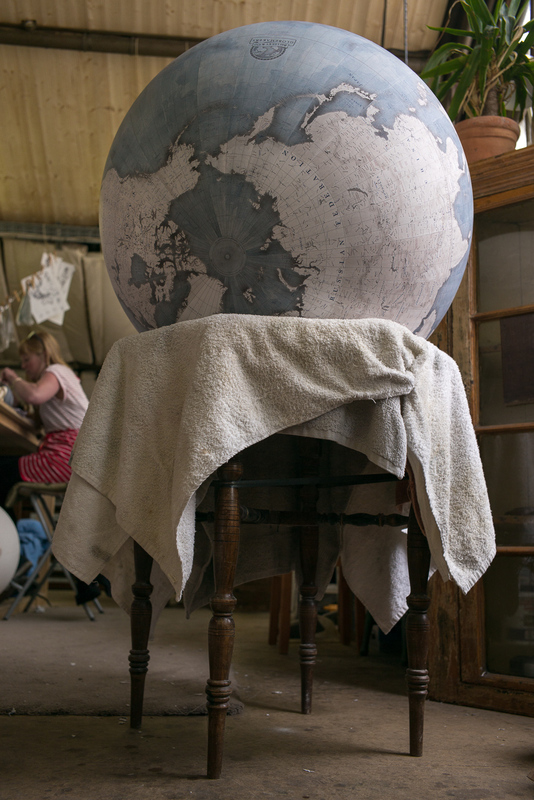 Peter Bellerby, founder of Bellerby & Co. Globemakers, said his original idea was to make a globe for his father’s eightieth birthday. 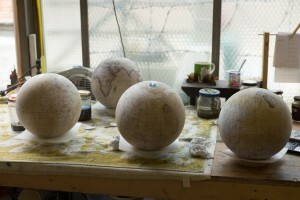 But he found that the art of globe making was replaced with cheap, generic models that in no way captured the feeling of global exploration. It turned out that if he wanted to give his father a globe he would need to make one himself. 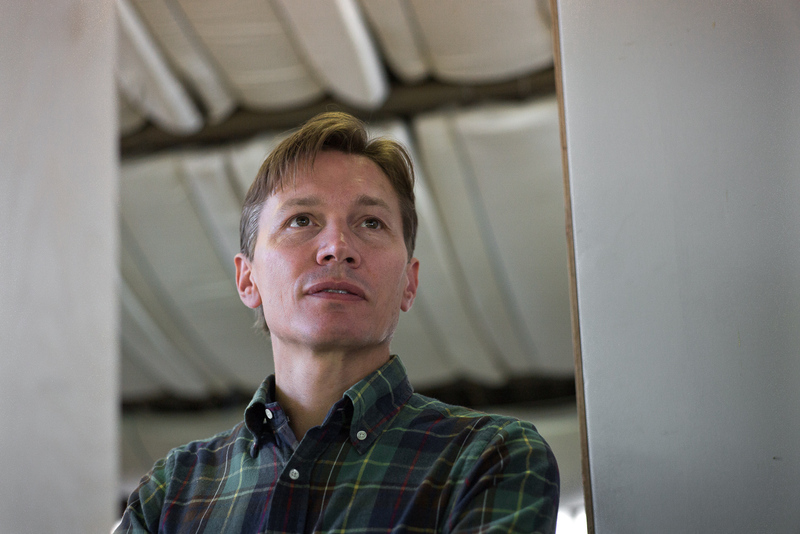 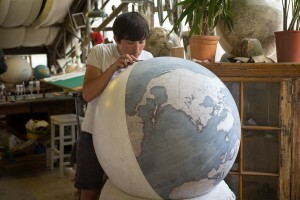 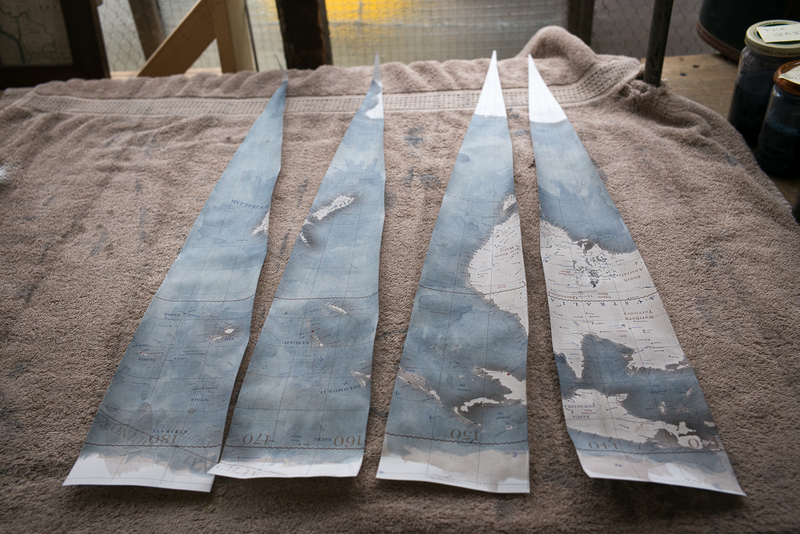 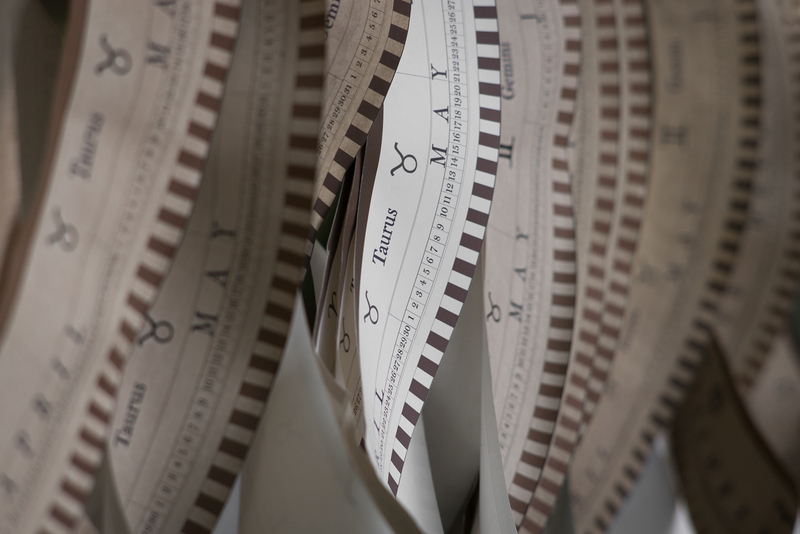 One year, tens of thousands of pounds (£), and countless prototypes later he succeeded in creating a globe he envisioned. 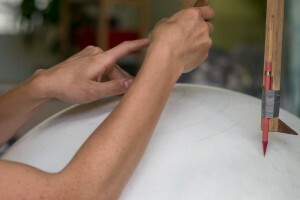 Today he runs a workshop with a handful of new globe makers. 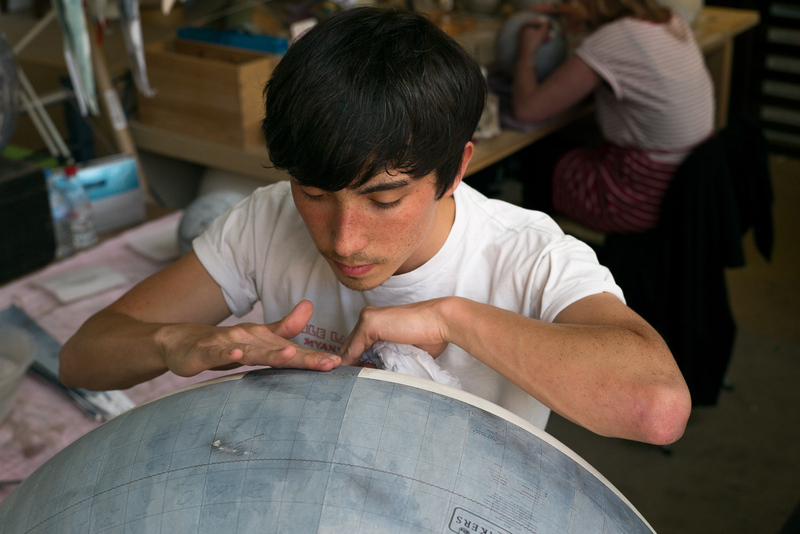 The young team is hand selected by Peter for their patience and attention to detail. 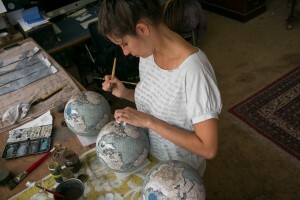 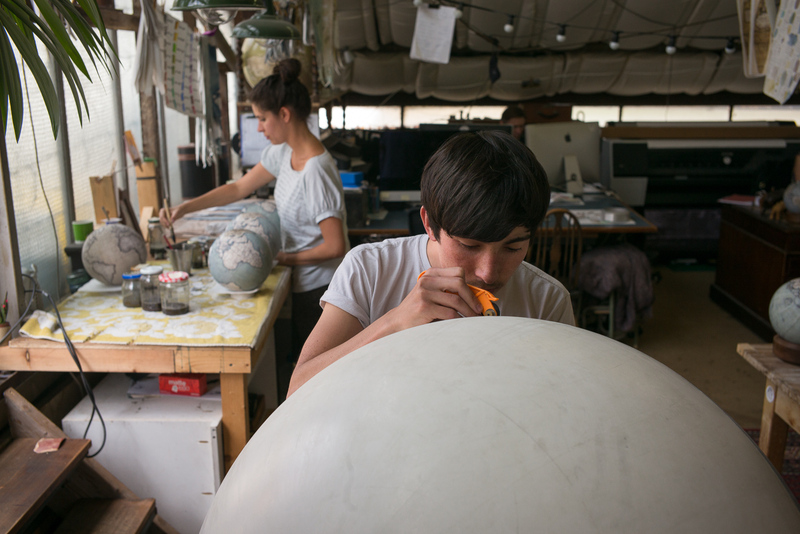 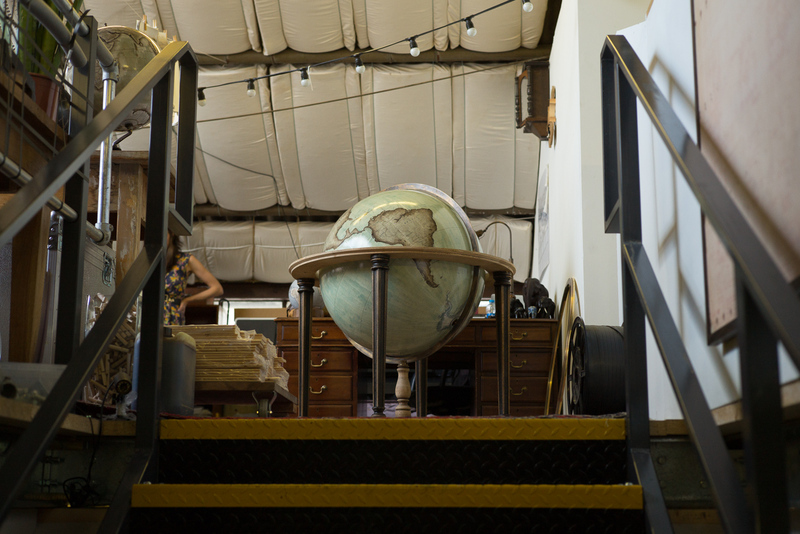 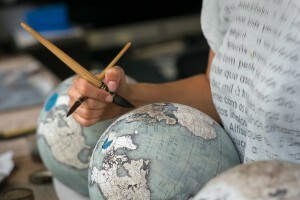 As he reminded us, “When you work at a scale of 1 : 40,000,000 the details matter.” From plaster artists to painters, they produce a range of globes from the desktop model (8.5” diameter) to the monstrous Churchill Globe (50’’ diameter.) 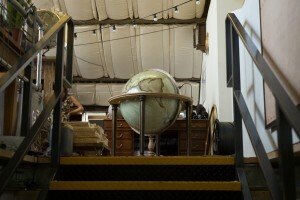 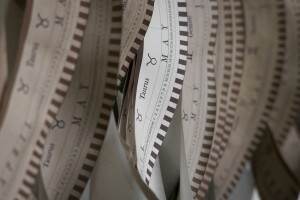 Along the way they have brought metal work, carpentry, and cartography in house to bring new life to an old tradition. Whether you spin a globe in search of your next journey or simply can’t remember which country is north of Senegal, Bellerby & Co. Globemakers wants to be sure that your hand touches something worthy of your imagination.